What is Virtual Terminal? A virtual terminal is basically the web version of a physical credit card terminal or Point-of-Sale (POS) machine. 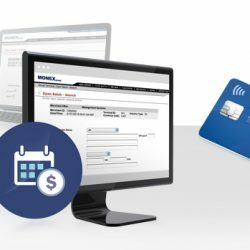 It is a software ..
What is International Payment Gateway? 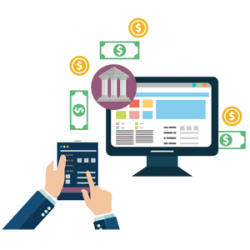 A payment gateway is a merchant service provided by an e-commerce application service provider. 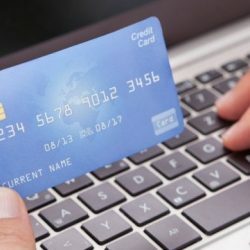 We allows credit card ..
Best International Credit Card Processor Esecurepay.net For a real business without boundary lines your online store must settle for international payments. .. 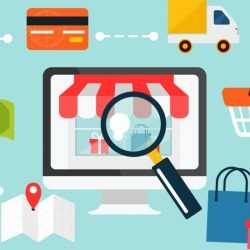 High-Risk International Merchant Account Are you looking for high-risk international merchant account Providers Czech Republic Before that, you need to know ..
What is an International Merchant Account? 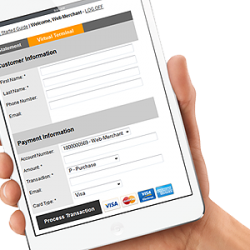 Esecurepay is the Best international merchant account Providers Czech republic for Multi-Currency Solution. We can offer .. 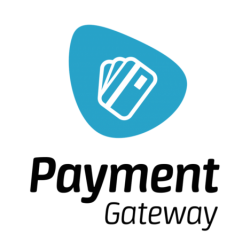 Virtual terminal payment gateway India -2d International payment gateway Esecurepay offers virtual terminal payment gateway India. 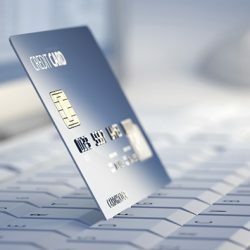 A virtual terminal that allows you ..
International Virtual Terminal Credit Card Processing-direct to your bank account International virtual terminal credit card processing is a business to business ..
International Credit Card Merchant Account for International Companies We are the provider of International Credit Card Merchant Account for international companies. .. 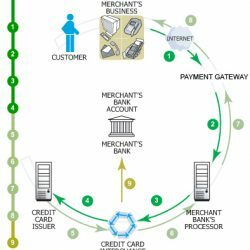 Merchant Account for International Business Esecurepay Merchant Account for International Business that offer e-commerce businesses the power to just accept credit card ..
Best International Merchant Account Providers we are the best international merchant account providers for international payments. 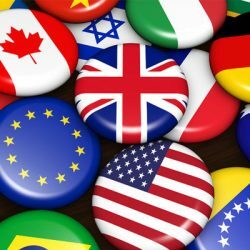 International merchant accounts from ..